You are 7 days away from a beautiful and bankable web presence that 'wows' your ideal clients and calls them to action! This guided course takes you through the professional process of Web Designer and Luxe Brand Strategist, Anjelica Dezel. 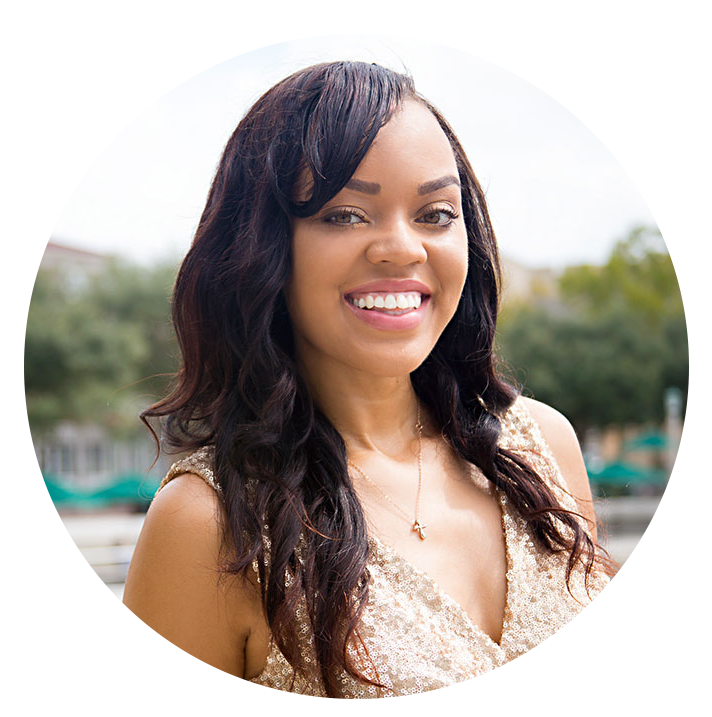 She specializes in female entrepreneurs who are looking to create luxurious brands to sell out their high-end services. Looking for a champagne website on a wine cooler budget? This actionable course is just what you need! Follow her guided instruction, and you can have a Luxe & Lucrative web presence of your own in 7 days! My name is Anjelica, and I'm a web designer and luxe brand strategist. 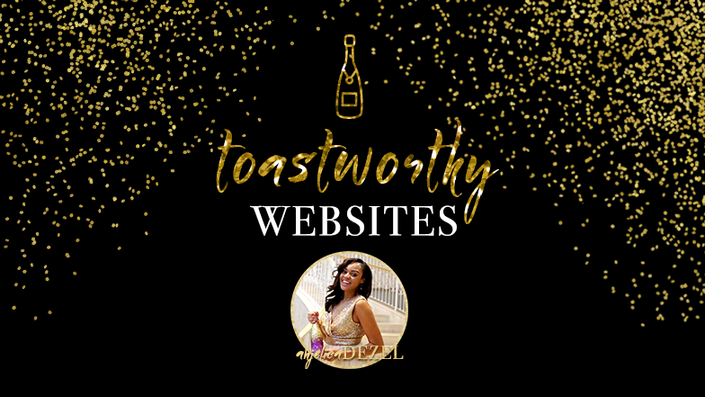 I help female entrepreneurs ditch the website shame and create a brand and website that truly reflects their vision AND turns their ideal clients into customers!